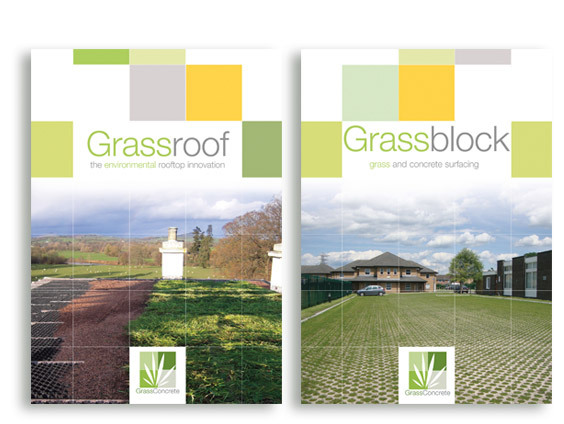 To develop and design a series of high quality, high impact brochures across the Grasscrete range of products, to enhance both the market leading position of the company, and its products, and to ensure the strong environmental approach of Grasscrete is always at the forefront. 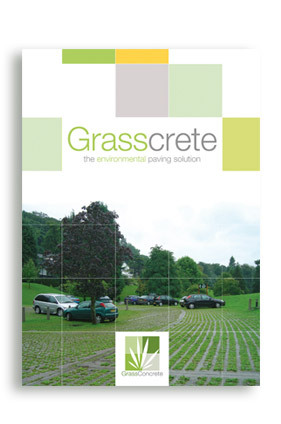 Working closely with advertising, PR, and newsletters, a series of A4 brochures of varying pagination has been designed and produced to enhance the stature and position of the Grasscrete name worldwide. 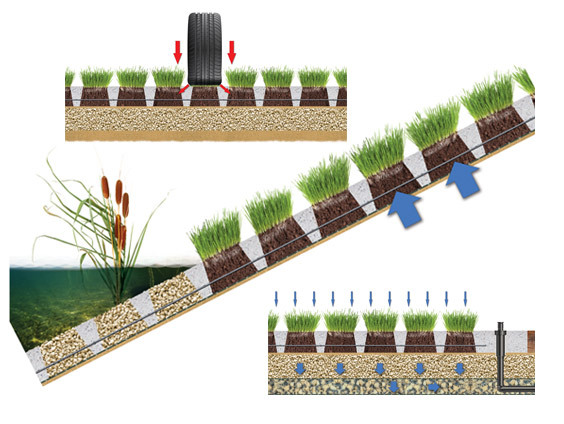 Each brochuire focses on a specific product within the range, and technical assistance is always available digitally via ythe Grasscrete website,also design, built and supported by Isle. The spec of the brochure is deliberately high, and, 3D modelling stills demonstrate engineering within the Grasscrete products, which in turn are used fpor example as part of full animation sequences within videos and on YouTube channels.